2012. I'm pretty sure it was the best year of my entire life. And it was all documented right here for you to see... falling in love with the best guy ever, getting saved, getting engaged, Daniel got his dream job, we got married, we got a dog... needless to say, 2012 was awesome. 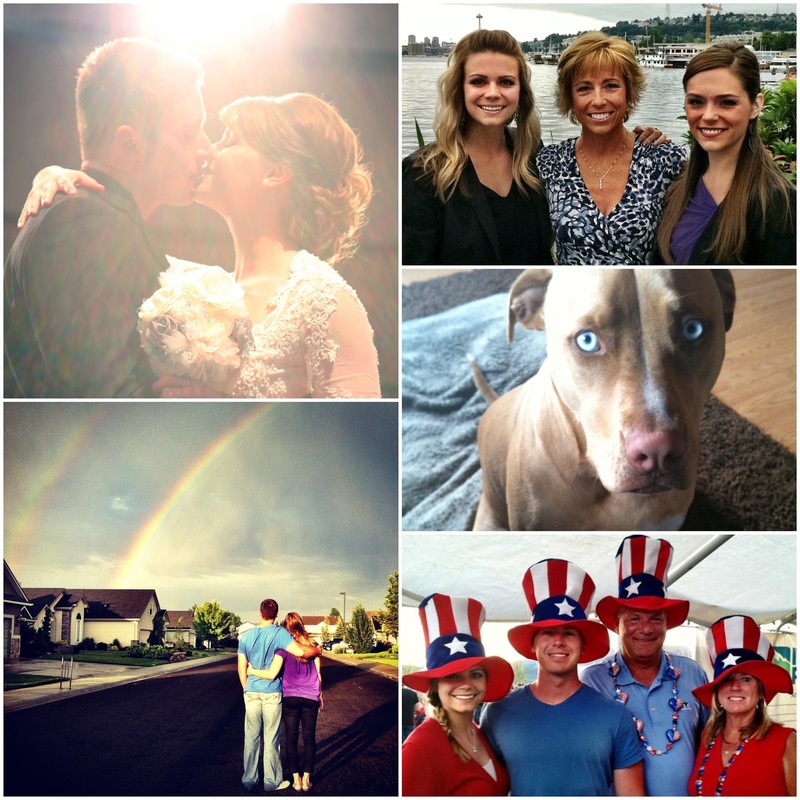 Looking back, I thought it would be fun to round up the most popular (clicked by you) posts of 2012. I know I have my favorites, but you can always see those here. Enjoy! Hi. My Name is Annelise. I have Tricholtillomania. 2013... we'll see you tomorrow! Happy New Year's Eve! Man, you really did have an awesome year! It's definitely been a year to remember for you! 2012 was very good to you. I hope you have an amazing 2013! I hope that 2013 brings wonderful things for you and your little family. What a great year for you! It has been lovely following along by reading your blog. I really appreciate your ability to just open up and let your readers know the real you. Happy 2013! Great year. I found you through the blog hop. Please stop by and say hi when you get a chance. Have a great week. Happy New Year, Aunie! I'm glad I got to find your blog this year. I loved getting to read along with all the new happenings in your life. Hi there to all, since I am truly keen of reading this weblog's post to be updated on a regular basis. It contains nice stuff. on this. And he actually ordered me lunch because I discovered it for him.
! But yeah, thanks for spending some time to talk about this matter here on your website.